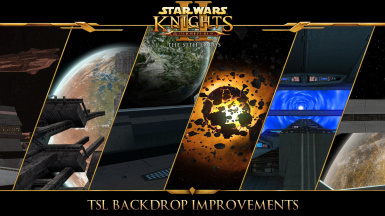 The Expanded Galaxy Projects Goal is to add Tatooine, Kashyyk, Manaan and the Yavin Orbital Station into K2 : TSL as well as provide a wide array of compatibility for other mods and more, the ModDB page and DeadlyStream Topics cover the project in a lot more detail, both parts of the project are in alpha stages. 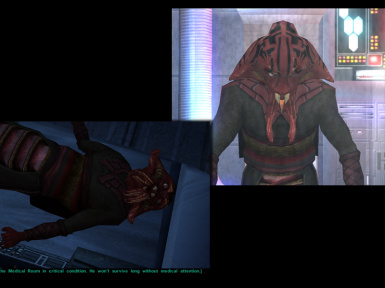 This is an updated version of the Alternate Revan Romances mod, uploaded with permission from the original author felixfelicitas. 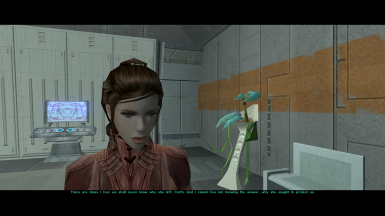 Makes Dahnis, one of the Pazaak players on Nar Shaddaa, to flirt with the player character regardless of gender, including a female PC. 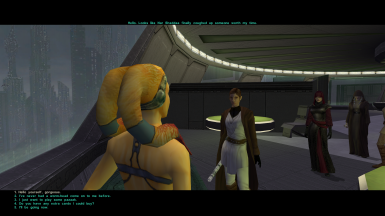 A female PC also gets the option to flirt back. 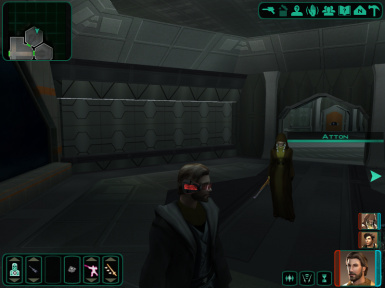 An "in-game" cheat utility allowing several options including items, training, disguises, credits and MUCH more. 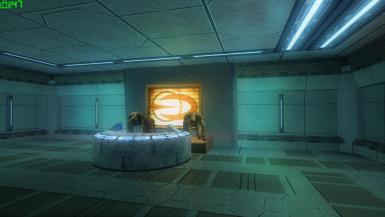 Compensates for TSL's "invisible" cheat console. 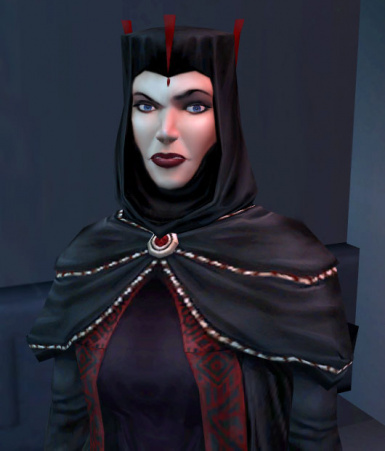 Darth Traya Robes for female PCs and female partymembers. 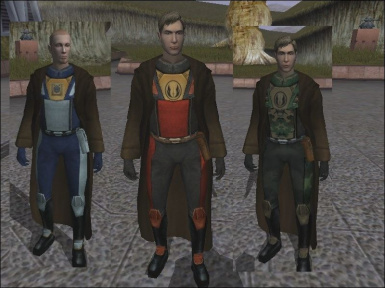 These "robes" will replace the Ubese Environmental Suit and Armored Flight Suit with a remodeled model file and reskinned versions of Darth Traya "robes" for female PCs and female crewmembers. I also made 5 NEW "robes" for female PCs and female party members using the same model file slot. 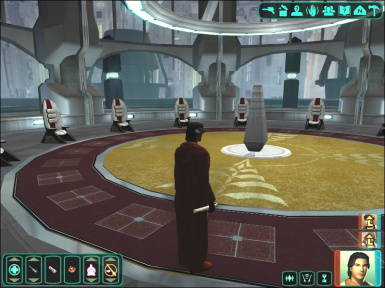 Essentially this modification adds new armours to the game, by combining the Jedi Robe cape with the various armours found in game. 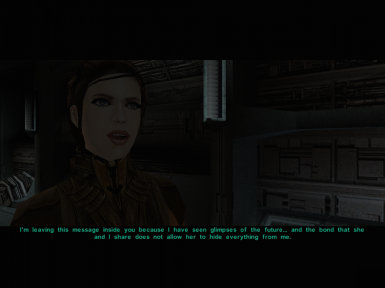 This mod makes the Handmaiden a romance option for female Exiles and the Disciple a romance option for male Exiles. 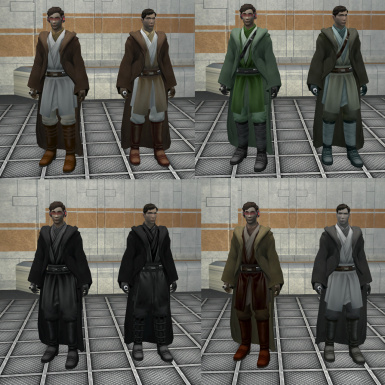 Adds new items to improve the properties of the default outfits of TSL humanoid party members, including Atton, Bao-Dur, the Disciple, the Handmaiden, Kreia, Mandalore, Mira and Visas. High Resolution Starter Pack. See long description for more details. 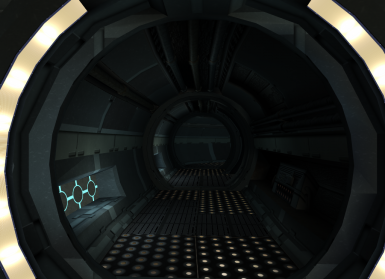 This mod replaces the default 2D asteroid field texture used in the Peragus asteroid fields with HD versions. 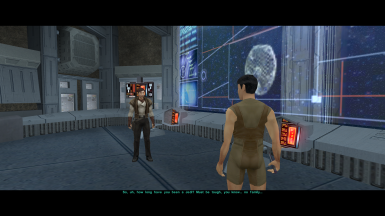 This mod will make Atton flirts with and expresses romantic interests for male Exiles. 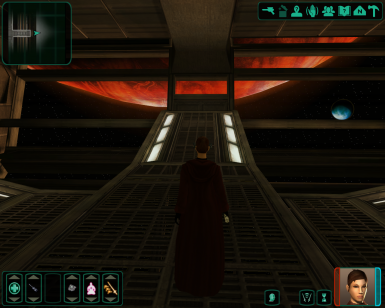 This mod aims to improve the space scenes in Knights of the Old Republic II: The Sith Lords. 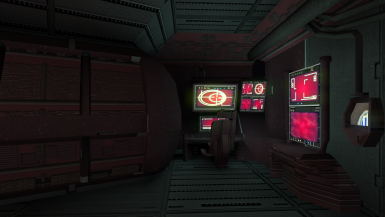 This is done both to improve the visual quality as well as the continuity between cutscenes and playable areas. 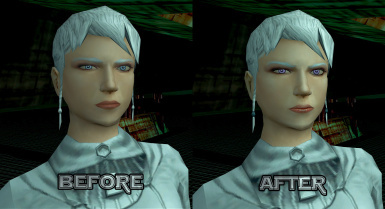 A reshade file that adds color, lighting and occlusion to the game. 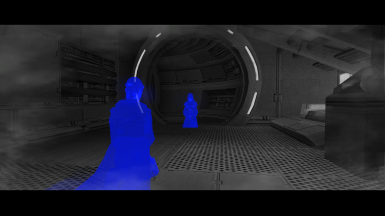 This mod will replace all ingame Jedi Master style robes with new, more movie-like versions. Just increased the default force powers' durations (like valor, speed, battle meditation...) by 100x; basically they'll last a very long time now. A custom model of the original trilogy E-11 blaster rifle. 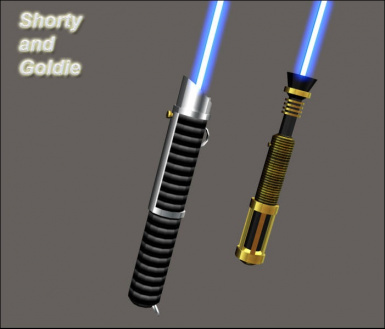 Model replacement and upgradeable custom item options. 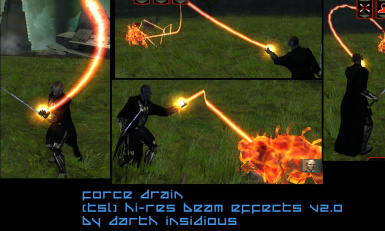 This mod is for Kotor II: The Sith Lords and it lets you play the game as a Quarren alien turned to do the dark side. 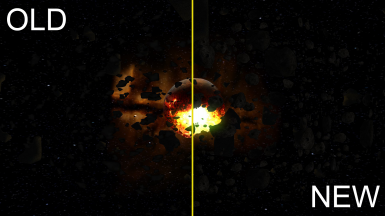 This mod adds a new planet to the galaxy map. 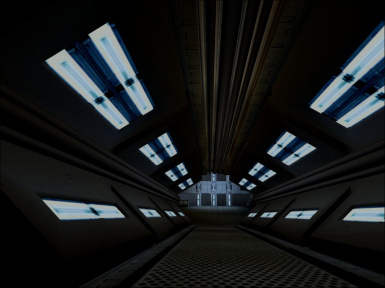 The Jedi Temple on Coruscant. 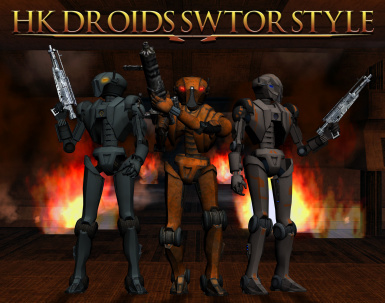 Adds new models and textures for HK-47, HK-50, and HK-51 to make them closer in appearance to the one used in the Old Republic MMO. 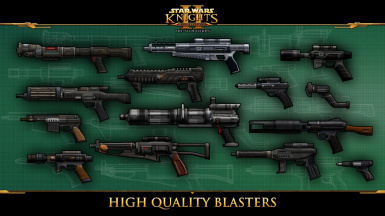 Two different model options for both HK-47 and the HK-50s. 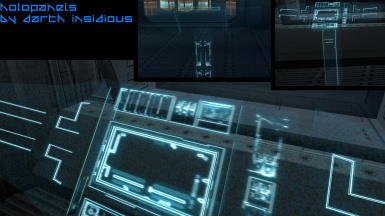 This mod replaces the standard, large computer panels with 'holographic' versions, inspired by the Mass Effect games. 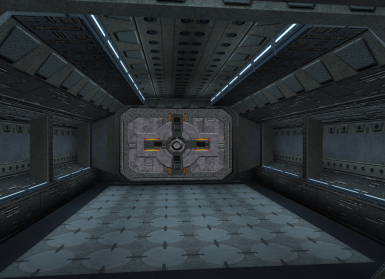 The textures are slightly animated, to create a 'static' effect. 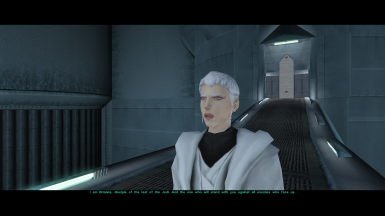 This mod does not affect the smaller computer panels, wall-mounted computer panels or the Rakatan computer model. 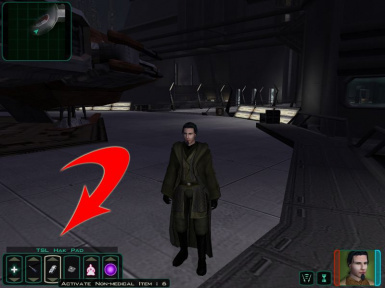 A mod that allows you to set Revan's love interest(s). This mod basically darkens Peragus to make it as i saw it to be. A potential for a scare. But how can you get scared in the daylight? It’s a little hard to do in a video game. This hopes to fix it.